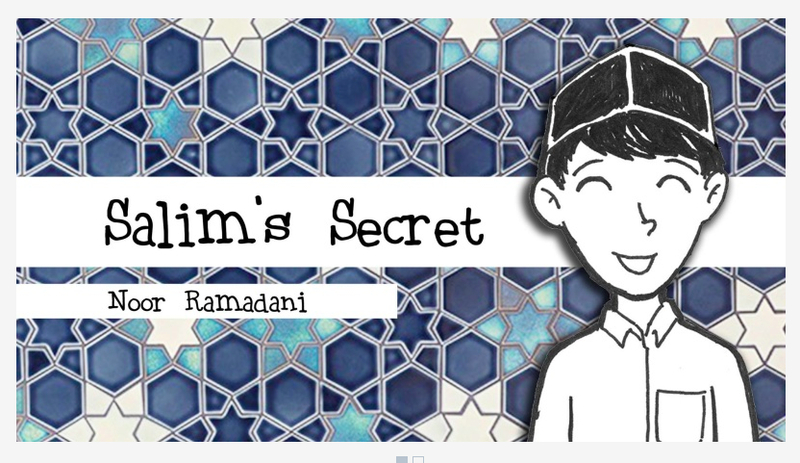 Salim’s Secret is a children’s book, written by Noor Ramadani. It’s about a young boy coming out to his parents. We absolutely fell in love with the illustrations. Noor was inspired to write the book after coming across a young boy from the “Human’s of New York” page. The young boy expressed fears about being homosexual. The picture amplified so much love and support for the child. Noor is an English teacher and resides in Indonesia. Salim’s Secret is free for campaign use.